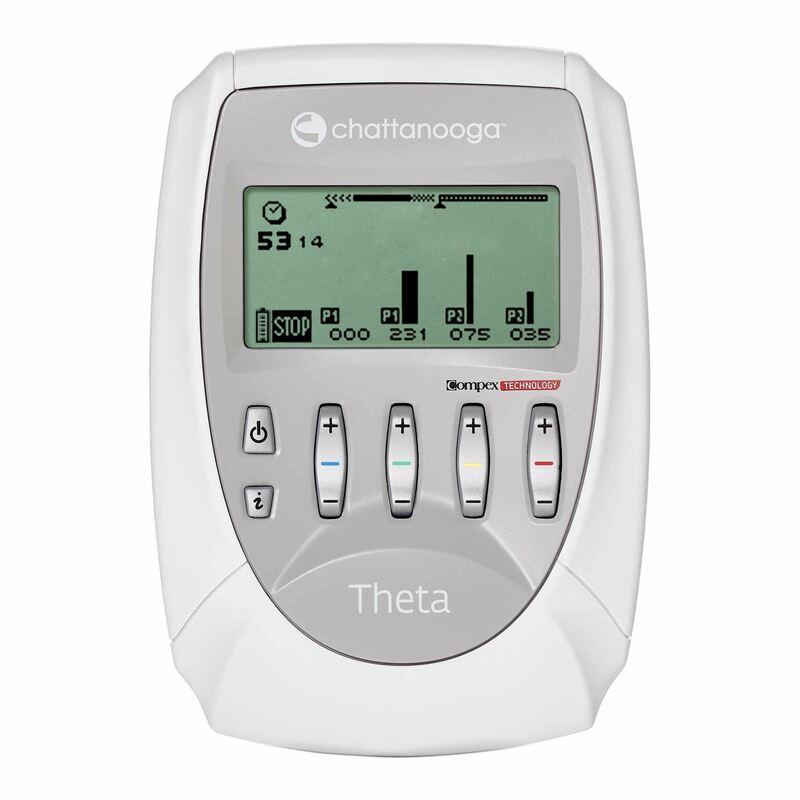 THETA is a 4 channel stimulator developed to treat both standard (Pain, NMES) and specific protocols in Rehabilitation especially when triggered or co-contractions are requested. Neurology (Spasticity, Hemiplegic foot, Agonist-Antagonist) or specific pathologies like Post ACL Ligamentoplasty are protocols provided by the unit. Full programme configuration. 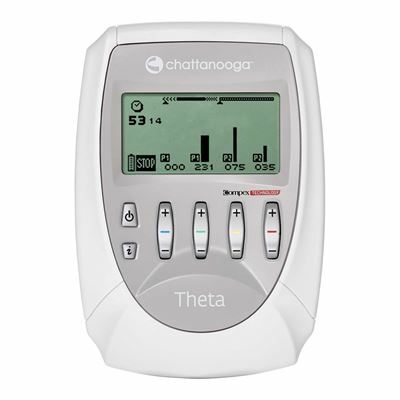 Includes Trigger Function to start stimulation by pressing a trigger button when needed. Utilises the Symmetrical Biphasic waveform.